Obituary for Susan SANDBERG | Cherished Memories Funeral Services Ltd. 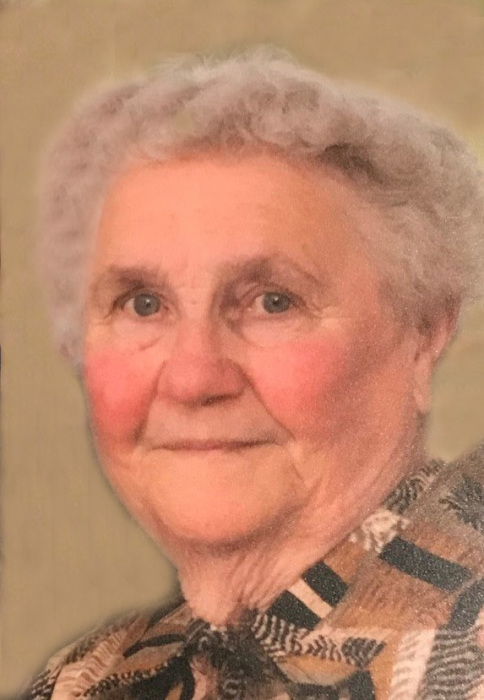 In the early evening hours of Monday, January 14th, 95-year-old Susan Sandberg passed away at the Elk Valley Hospital. She was born in Saskatchewan on August 3, 1923. Donations may be made in Susan's memory to the Salvation Army.